Posted by Uli Schuster at 7:26 pm on April 4th, 2013. Categories: English, Führung, Stadtbild. 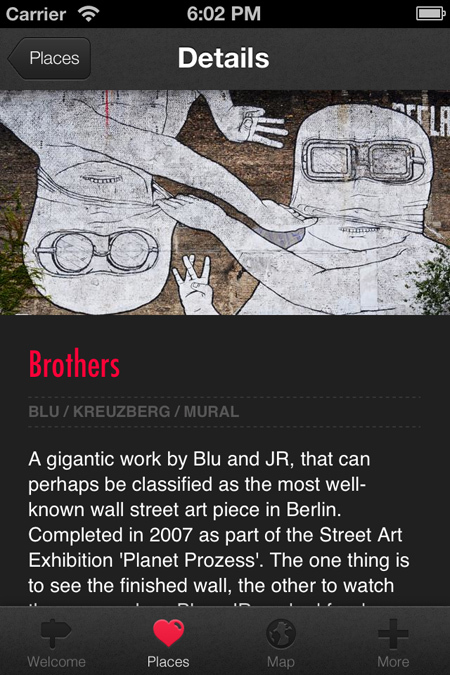 Tags: Berlin, guide, iphone, sightseeing, Street Art, Streetart, wedding walls. This week featuring Berlin Street Art. Berlin is the mecca for street art lovers. Huge blind walls serve as canvas for impressive wall paintings. Artists like Blu, Roa, Vhils and Victor Ash converted the streets into a posh gallery. Posted by Uli Schuster at 1:34 am on February 5th, 2013. Categories: English, Führung. Tags: Berlin, guide, iphone, sightseeing, Street Art, Streetart. 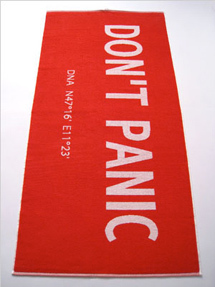 Posted by Uli Schuster at 11:57 pm on October 22nd, 2012. 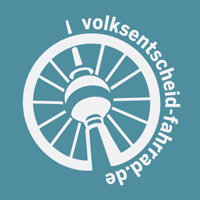 Categories: English, Führung, Presse, Projekte. 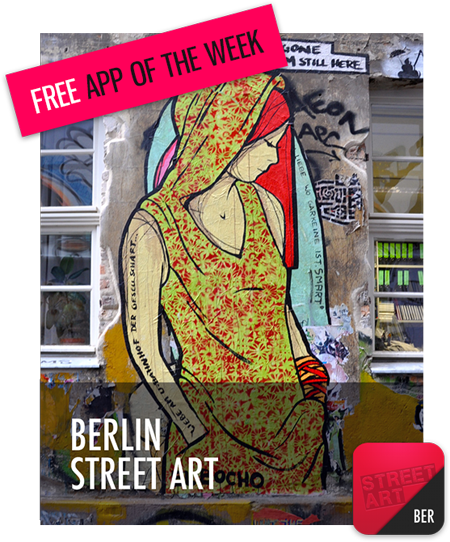 Tags: app, Berlin, guide, iphone, sightseeing, Street Art, Streetart.